It can be difficult to make a buying decision when it comes to products. With so many options to choose from, one can get confused about which one to buy. 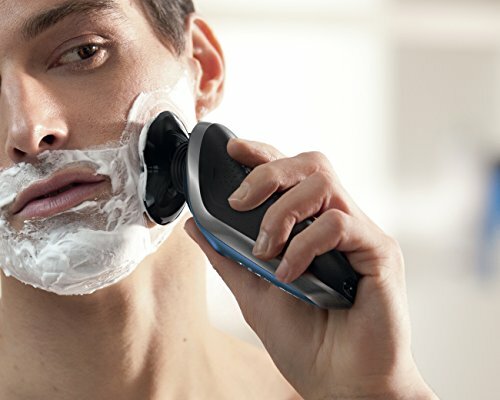 For your ease, we have listed down some of the top 5 electric shavers for men. After going through this buying guide, you will be able to decide on which one you need. 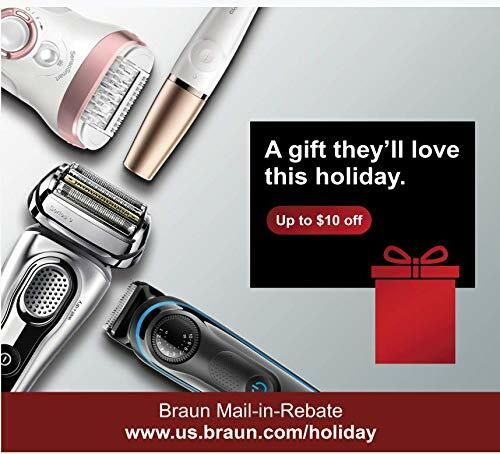 The focus is specifically on electric shavers for black men. Black men come across a range of problems while shaving because of their facial hair. 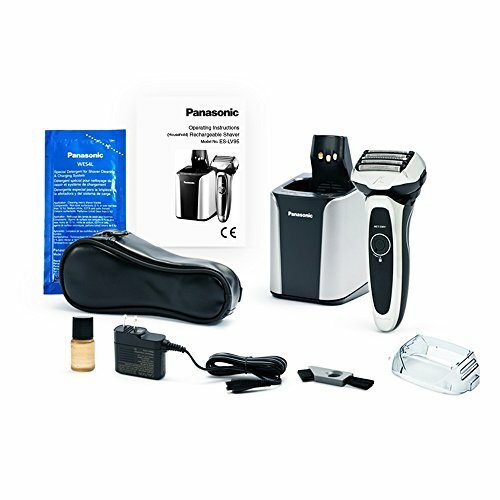 It is, therefore, important to choose an electric shaver that can meet their needs perfectly. Before making a buying decision, it is important to address the issues that may arise. Not all razors provide the same performance. Some perform better than others but come with an attached cost. The problem of budget constraints exists, but there are so many shavers available at a reasonable rate. In this buying guide, we will start by listing down problems faced by African-American men when shaving. Though men have to face multiple problems when it comes to shaving, black men face problems to a higher degree. This is because their facial features are much different from the rest, and they usually have curly and ingrown hair. This can lead to razor bumps and irritation on the skin. Razor bumps occur when hair is cut close to the skin, which results in curly hair growing again. Using a typical shaver will only make matters worse, making it easier for the hair to grow back in the skin. In extreme cases, the bumps can appear all over the face, causing scarring. In such a situation, it is better to see a dermatologist. 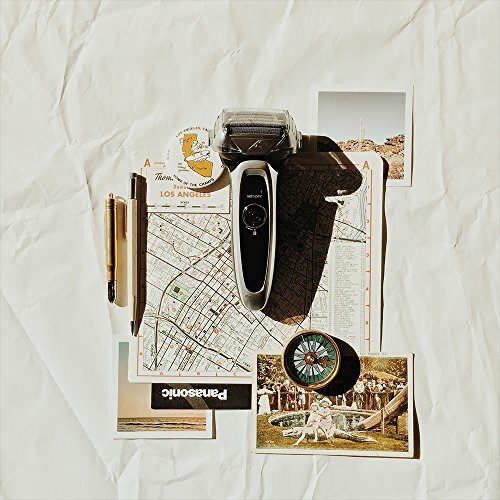 There are two types of electric shavers available: rotary and foil. Most people normally opt for the foil shaver because of the closeness and smoothness it provides. 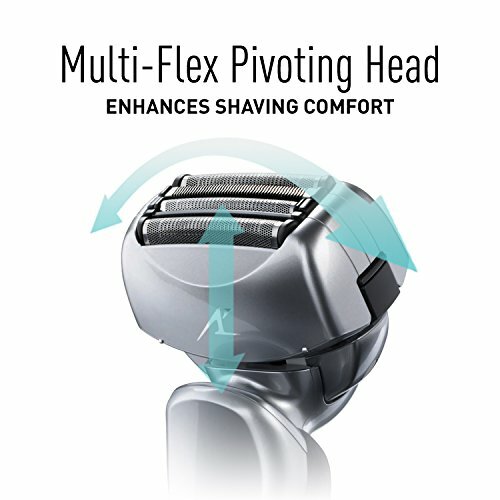 The rotary shavers are found to provide a comfortable shaving experience that includes the head. They are more comfortable in comparison to the foil shavers, but where they fall is in their inability to provide a close shave. Foil shavers, on the other hand, have a lot to offer. 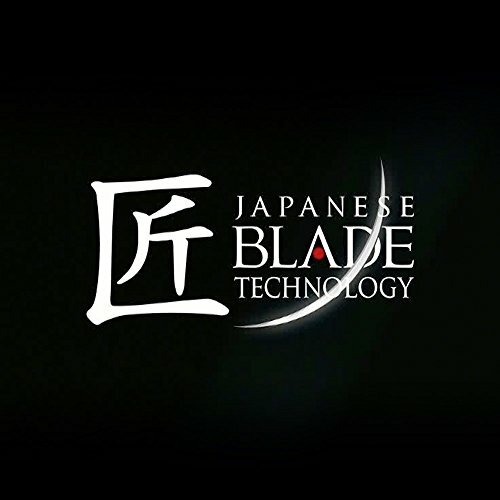 They have blades that are sharp and come with advanced technology. 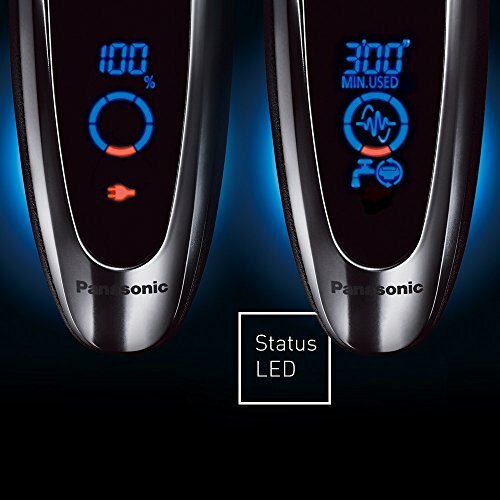 Electric shavers that come with an LED indicator make it easier for you to understand where the current battery level is at. This helps you know when to charge the shaver. 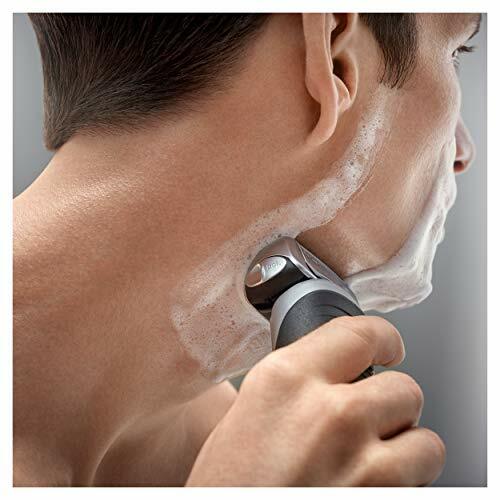 There are a few electric shavers that allow you to shave without plugging in. This is something to consider when making a buying decision. The electric shavers mentioned above are easy to use and clean. Cleaning and usage are important factors to consider. You don’t want skin infections to develop, which is why it is important to clean the razor. Most electric shavers are facilitated by a cleaning dock and come with a button that helps clean the shaver. Having a strong grip on the shaver is important. 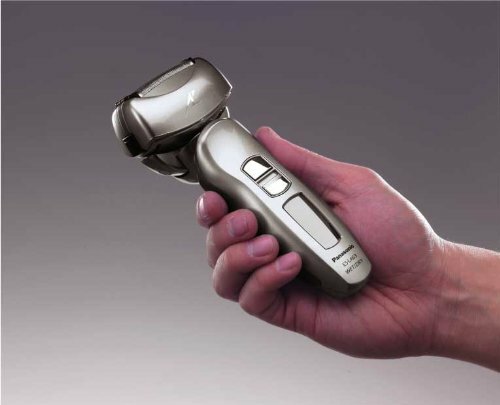 A strong and firm grip is crucial for an electrical shaver. Electric shavers come in different shapes and sizes. There are even models for left-handed people. 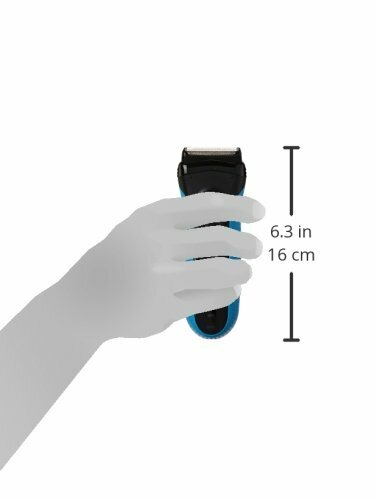 For people who are frequent travelers, choosing a shaver with a short cable is recommended. These are easier to carry. 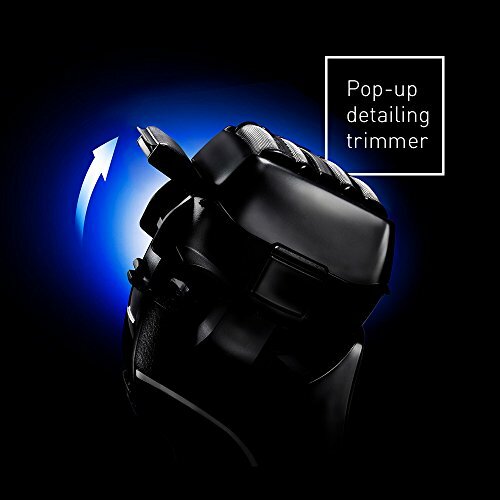 Another interesting feature is the pop-up trimmer that allows you to trim sideburns and mustaches. There are many shavers that don’t require you to wet the face when trying to shave. However, it is better to use a gel foam with the shaver if you have sensitive skin to avoid irritation. 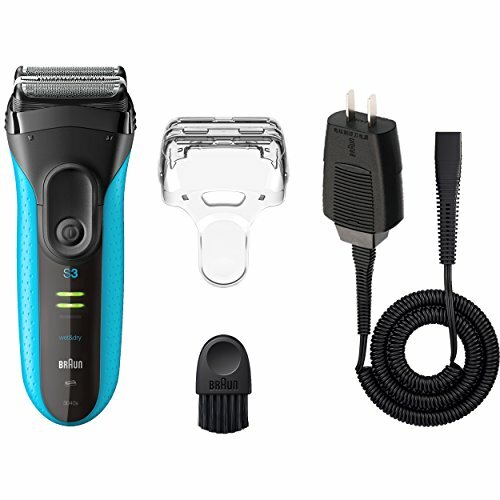 Does your electric shaver come with accessories? If you love travelling, you might want to choose a product that has a protective cover or a case for protection. Look for a cleaning brush with the razor that will help keep it clean. 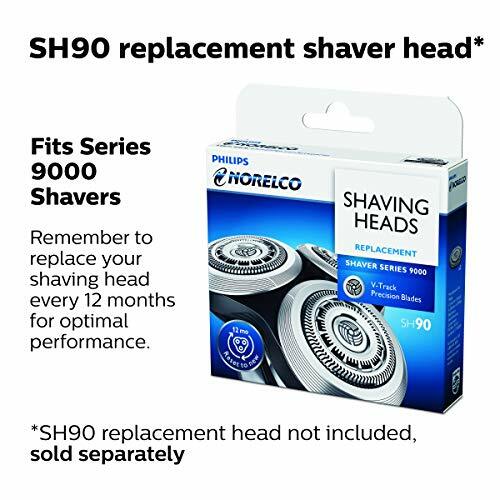 You will need to replace blades in shavers after a year or so. 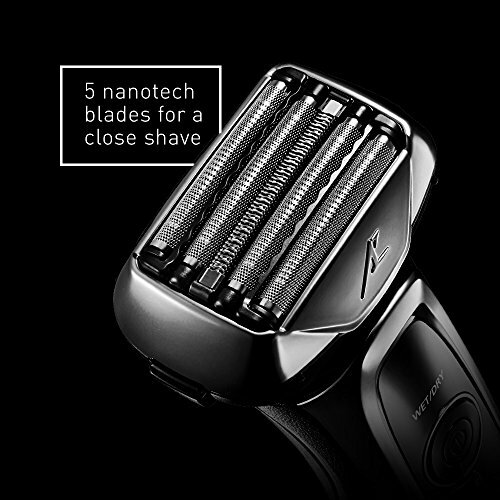 No electric shaving brand has yet come up with a solution to prevent blade replacement. When making a buying decision, it is important to make sure that the shaver can lift the hair and cut it straight. It should also be able to capture long hair and cut it effectively. You don’t want the shaver to leave you with cuts, which is why you need to choose the one that is suitable for sensitive skin. 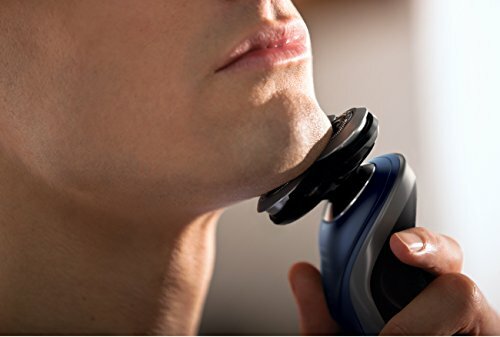 Choosing a quality shaver can provide you with a smooth shave. The blades should be sharp, and the motor should be fast. This product by a famous German company makes its way to being one of the best. This model is known to be quite popular and has been in demand ever since its launch. 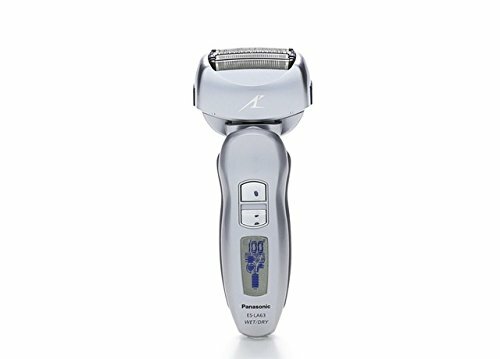 Using this shaver will provide you with smooth skin. 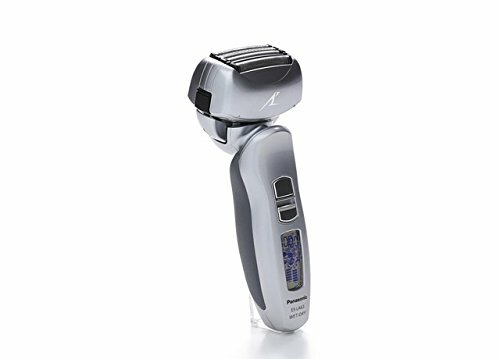 What set this shaver apart from others are the features it consists of. 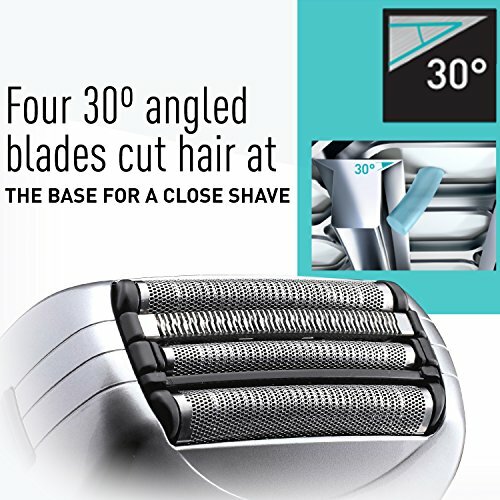 It has three trimmers, with two called the OptiFoil and the remaining called ActiveLift. 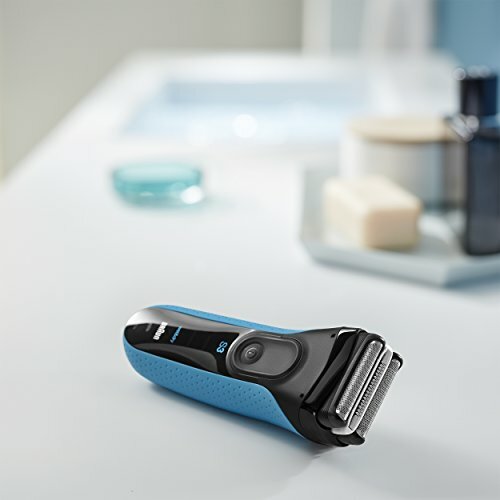 The trimmers, especially the OptiFoil, help remove facial hair with fewer strokes. The ActiveLift also helps get rid of short hair. 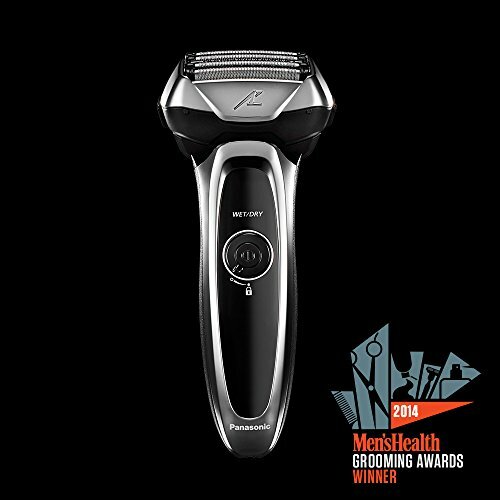 This shaver has the Sonic technology, so it can produce around 10,000 micro vibrations in a minute. This helps catch more hair in each stroke. 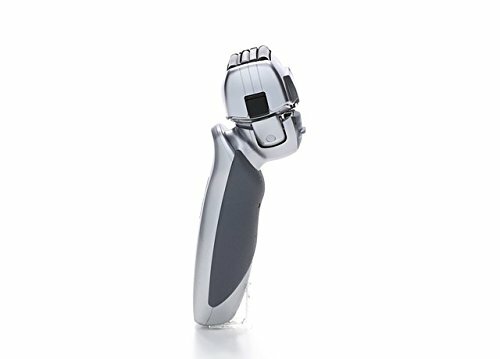 This shaver comes with a head that is flexible and that you can easily move around your face. An alcoholic cleaning dock is also provided that helps get rid of germs. 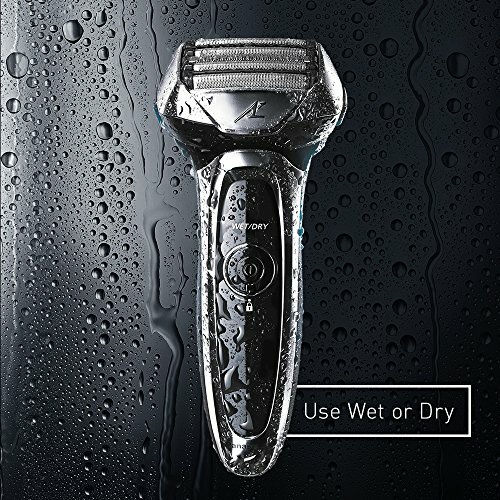 The shaver comes with 3 modes that include normal, intensive and extra sensitive. You can choose the mode depending on your skin type. 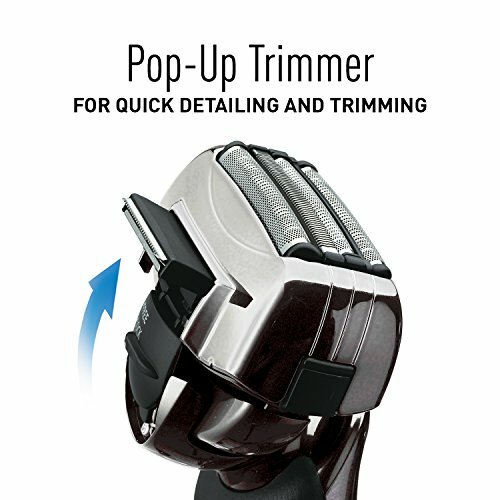 A pop-up trimmer is also included for the trimming the beard, mustache and sideburns. This product has amazing quality and comes with so many features. 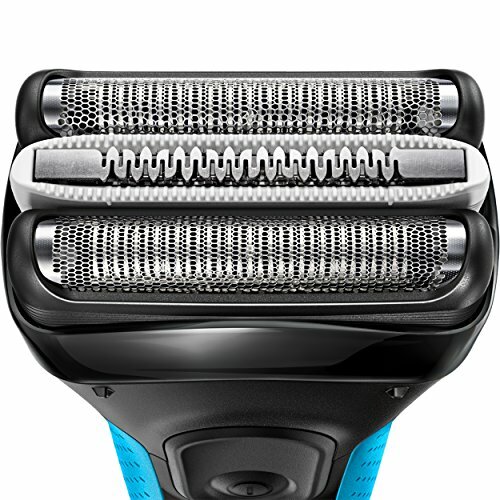 There aren’t many shavers that have 3 trimmers, personalization modes, and pivoting head. Another plus point of this shaver is that it isn’t costly. 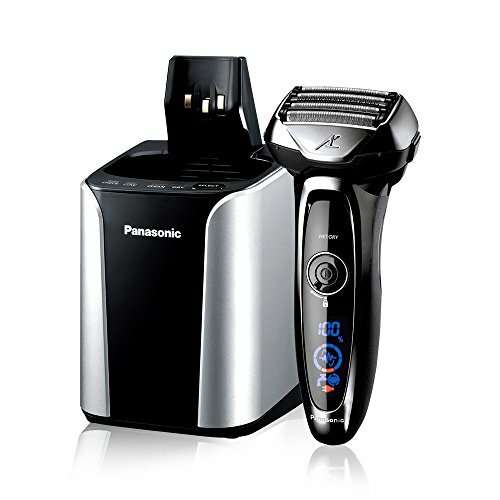 Panasonic is a well-recognized brand that is known for providing high-quality shavers. They may be pricey but are worth the investment. They provide amazing performance and good value. 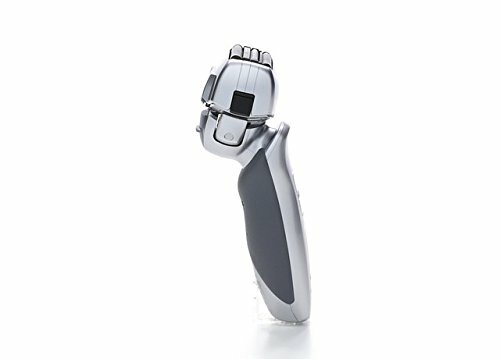 This electric shaver from the company is perfect for those wanting a clean shave. 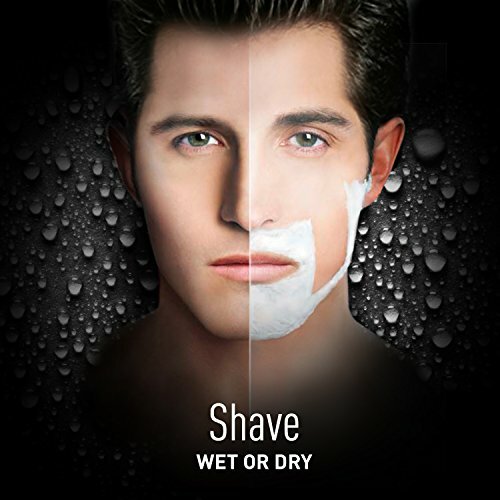 It provides the same results as wet shaving, leaving behind natural and smooth skin. Not only this, but with this product, you can also save on time and shave fast. It comes with a cleaning station that helps remove the shaved hair. A button is present that can help clean the blades after use. Furthermore, for the protection of the shaver, a cover and leather pouch are also provided. The only drawback with this shaver is the loud noise it can make. It can be very loud at times. Furthermore, people with sensitive skin might have issues using it. It may be a bit harsh for them, but this will change after using it a few times. 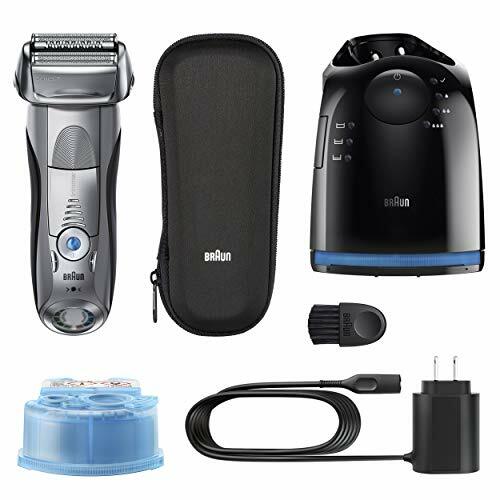 Overall, this electric shaver is a good choice that offers so much. It doesn’t come with any major flaws which makes it a must-have. 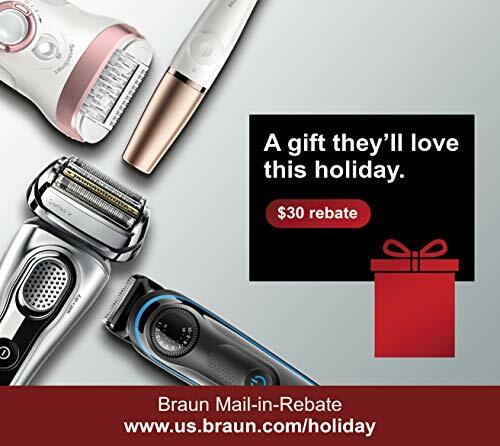 Braun is known to provide quality shavers that not only work well but are also affordable. 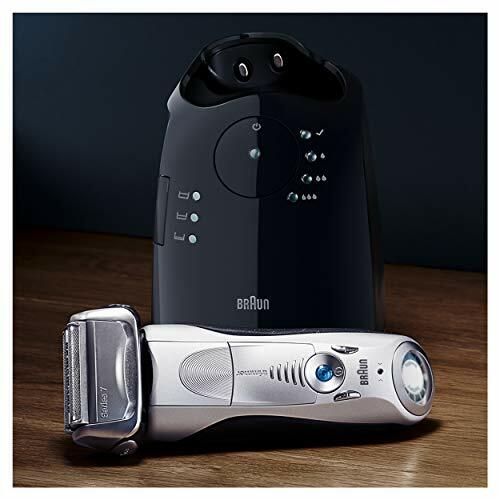 This electric shaver by Braun will provide you with a comfortable experience. 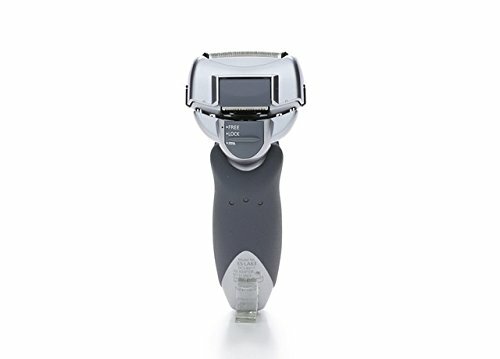 You can remove the excess hair from your face without spending a lot of money by getting this electric shaver. 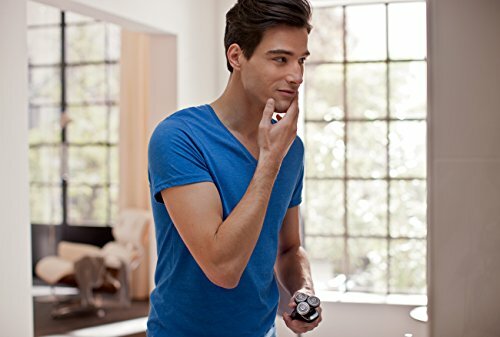 What people search for when buying electric shavers is ease of use. Consumers are looking for a product that they can easily use without any complications. However, at times, electric shavers come equipped with features that most consumers may not require. This is not the case with this one. 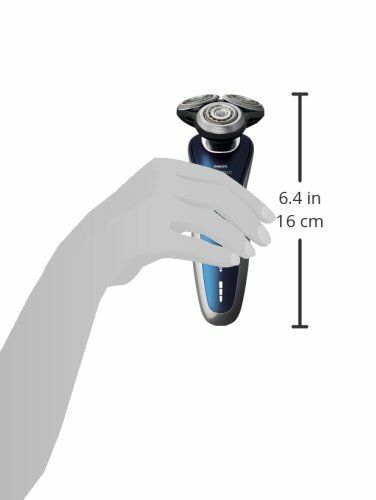 This electric shaver has a built-in display that shows the battery life. Though this may not be accurate, it still provides an indication that the shaver has to be put on charge. It can be used without wetting the face. This is convenient for those who want to save time. 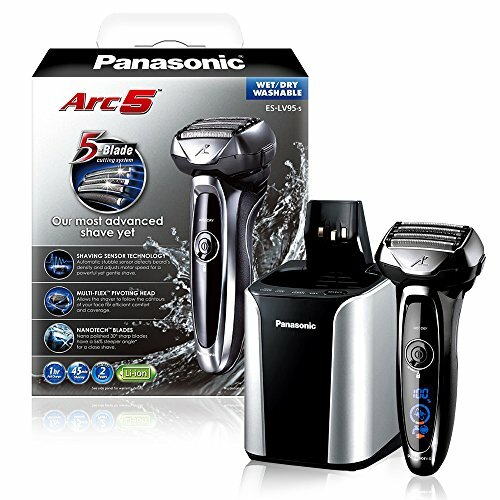 The overall experience of using this shaver is good as it offers an impressive performance. However, the drawback of this shaver is that it can leave behind stubbles. Moreover, it takes time to be properly charged, which is another disadvantage. It is better to leave it charging overnight. 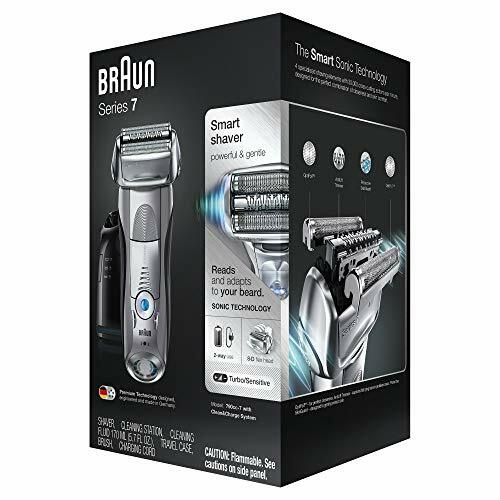 Overall, this Braun series is a good investment and a shaver that is pocket-friendly. It might not be the best, but it is much better than the ones available in the market. A budget-friendly option is the Panasonic Arc 4. It will get your shaving job done while being easy on your pocket. The product comes with a 4-blade cutting system and as a 14000 CPM motor. 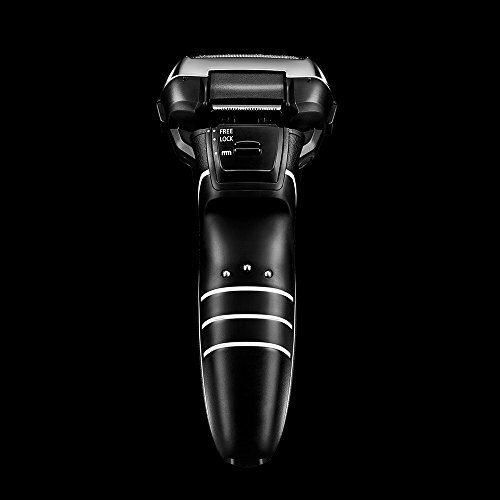 The shaver has a thin foil that helps with the vibration and lifts the hair. 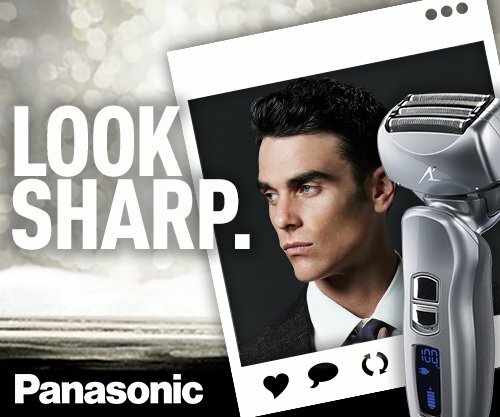 Shaving is easier than ever with this electrical shaver by Panasonic. 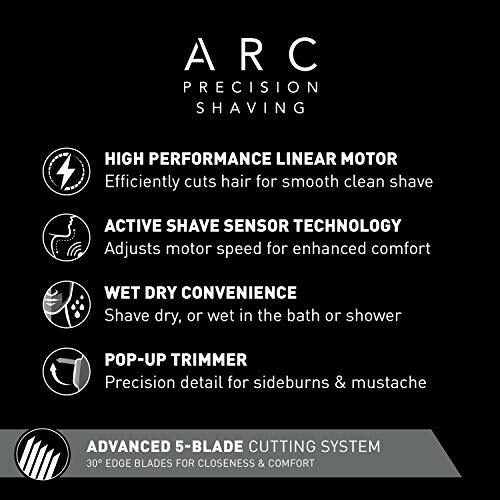 Though this electric shaver won’t provide the same level of performance as the Arc 5, it will give you a satisfying shaving experience. 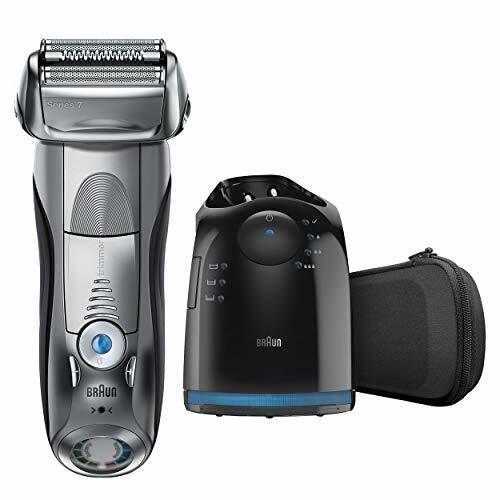 It covers all the aspects that you will be looking for in a good shaver. 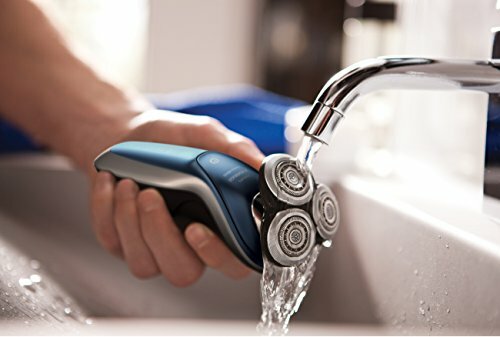 This shaver doesn’t come with a cleaning station, but it’s easier to clean manually. It works great if combined with a quality shaving cream and provides the comfort needed. It provides a good close shave, which makes it a product to consider. 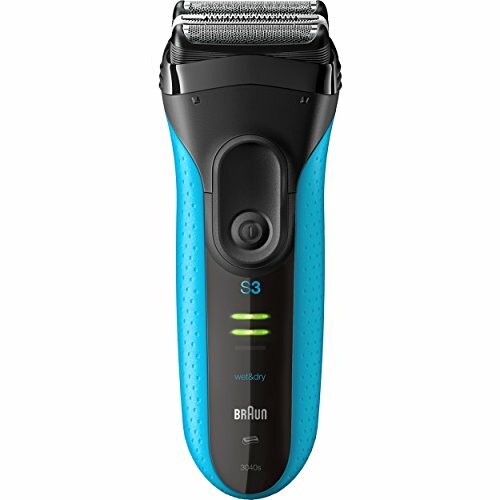 Overall, this electric shaver is a must-have because of its ability to provide a smooth shaving experience. 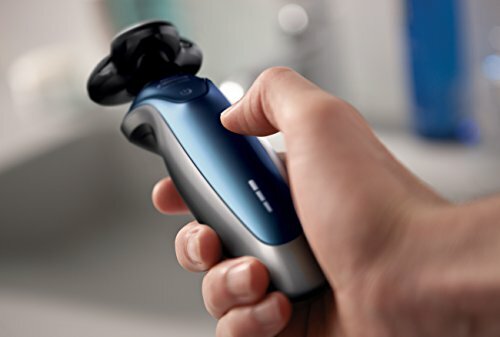 Philips has outdone itself with this rotary shaver. 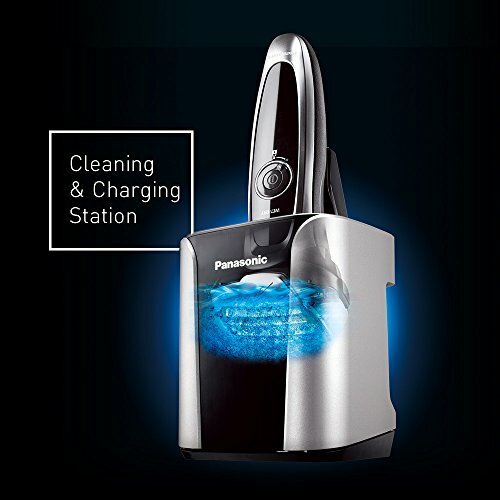 There’s no other brand that can compete with Philips in this technology. 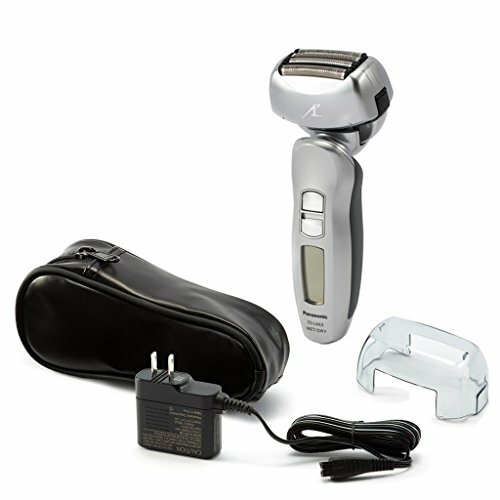 Grabbing the 3rd position on our list, this rotary shaver is good for hair removal on the face as well as the head. 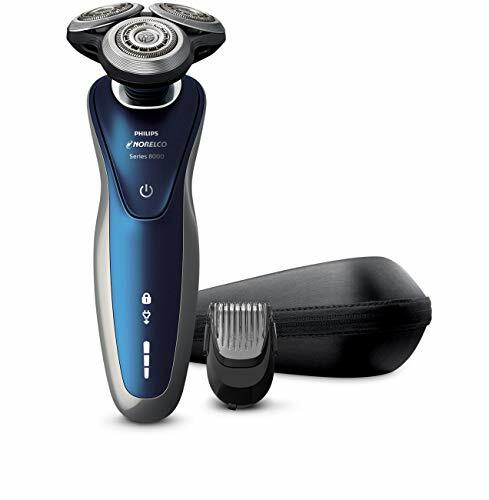 This is one of the most comfortable rotary shavers that you will come across. It helps remove facial hair easily and provides a smooth skin. 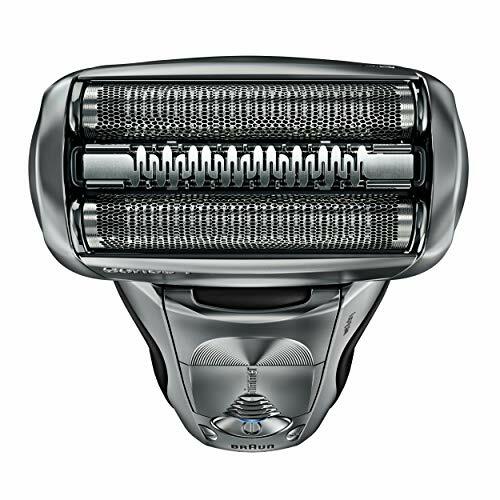 This shaver comes with 3 independent foils that are present at the top. These foils contour the face and can spin. This spinning feature makes it a useful tool that can be used to shave the head. jawline. Ingrown hair, flat hair and stubbles can also be removed with this feature. 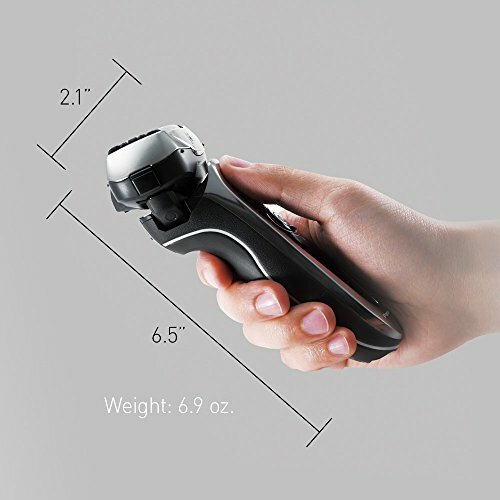 Overall, this shaver consists of all the latest features you might be looking for. 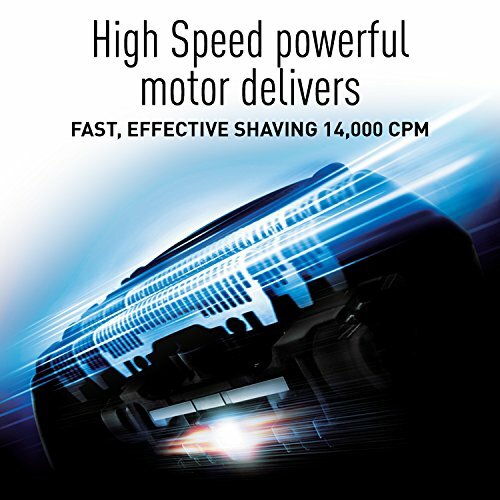 It is powerful and fast and provides a comfortable shave. Despite having some downsides, it is a great product. 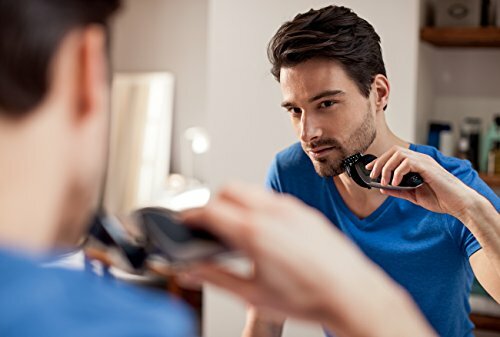 Choosing the best electric shaver depends on your own needs and wants. Take into consideration the above factors and reviews and then make a buying decision. Being quick to judge an electric shaver is not a wise move. In most cases, the skin requires time to adjust to the shaver. To get comfortable with using the shaver, you also have to learn how to use it. You will have to figure out which usage style helps you and benefits you to become a pro. Black men especially have to be careful when choosing an electric shaver due to presence of thick hair.